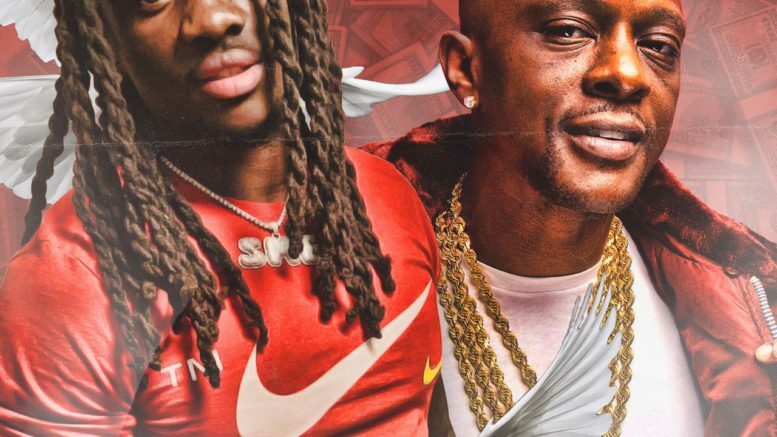 South Carolina rapper Buddha is fresh out of jail and delivers his new single “Run It Up” featuring Boosie Badazz produced by Big Kev. Check it out below. Be the first to comment on "Buddha Feat. Boosie Badazz “Run It Up”"